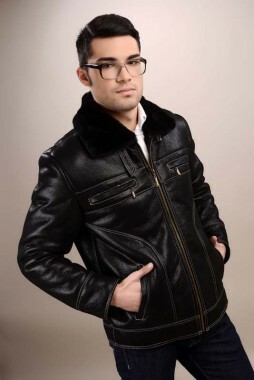 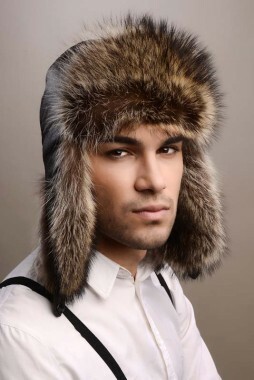 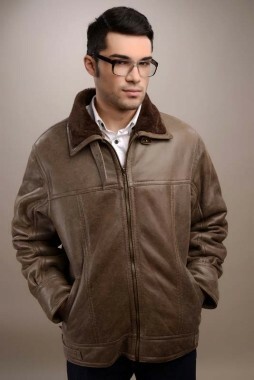 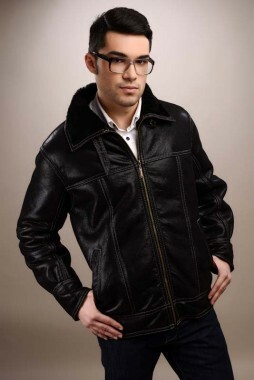 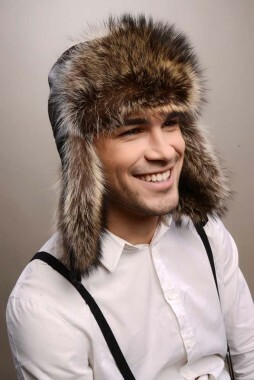 Hat made of lamb fur, specially designed for men. 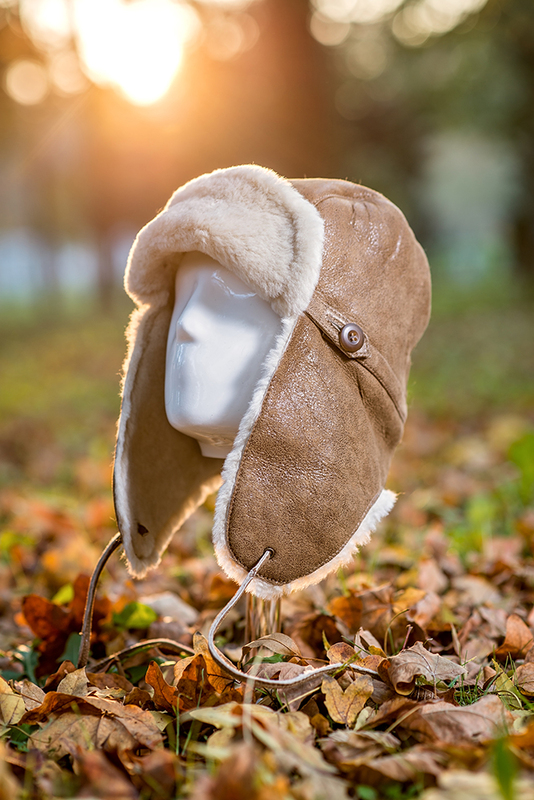 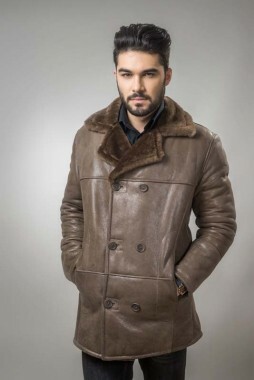 The exterior of the hat is made of nappa leather, resistant to moisture and weathering, and the inside is made of merino lamb fur, which has a thickness of 8 mm. The outer part of the hat leaves skin to breathe, and fleece inside keep comfort at low temperatures. 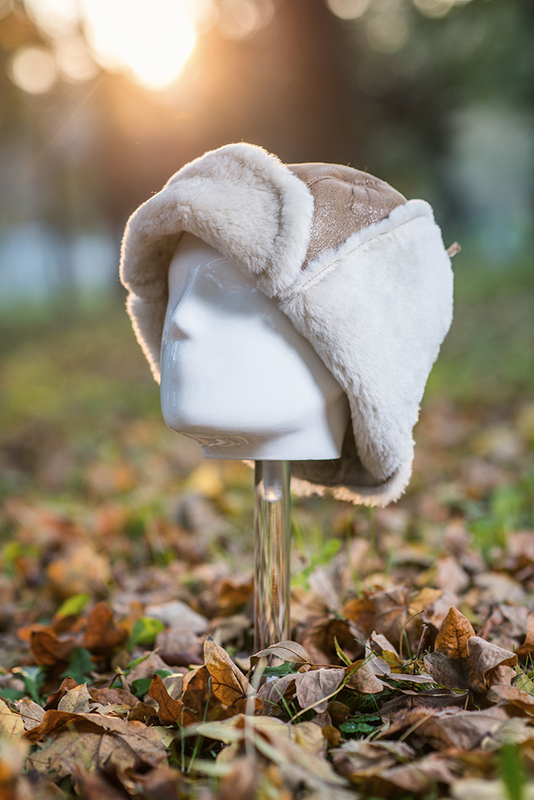 The hat has a simple design, but also multifunctional ears can be used at the chin, neck or attached on top.